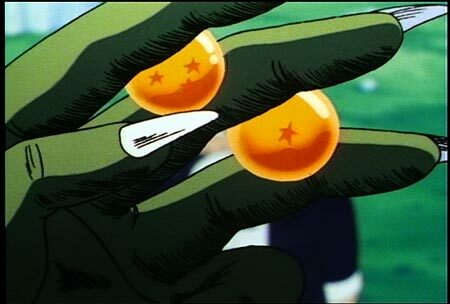 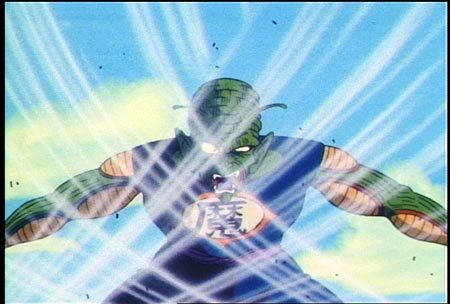 Global destruction is one wish away if King Piccolo succeeds in calling forth the Eternal Dragon. 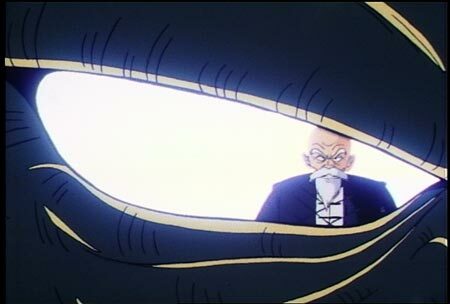 Master Roshi answers the call for a hero by placing himself between the creature and the remaining Dragon Balls. 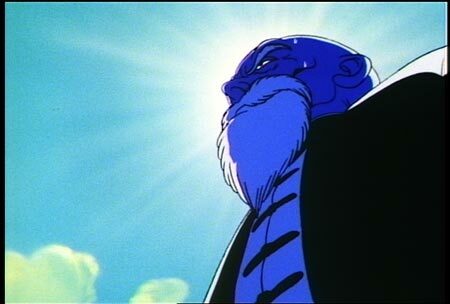 However, in his attempt to save the world, he may pay the ultimate price.